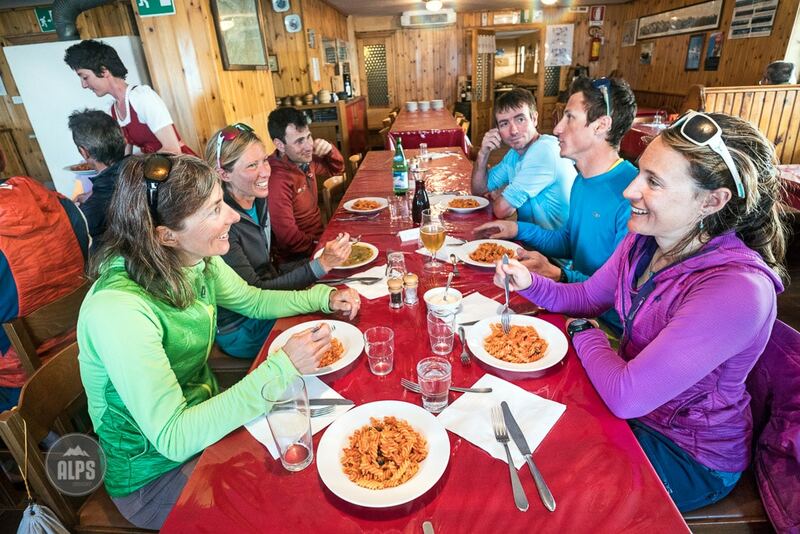 One of the Alp's Grand Ski Tours set in a skier's playground, made even better thanks to fantastic Italian huts and food. 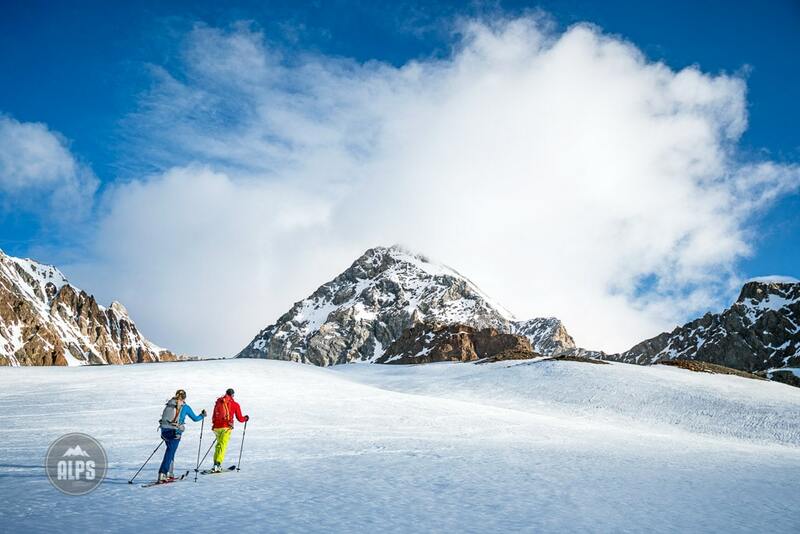 The Ortler Ski Tour is a skier's ski tour. The terrain is ideal for both big descents and interesting approaches. In comparison to the more alpine Swiss tours, like the Berner Oberland and Haute Route, the Ortler's terrain is much less severe. 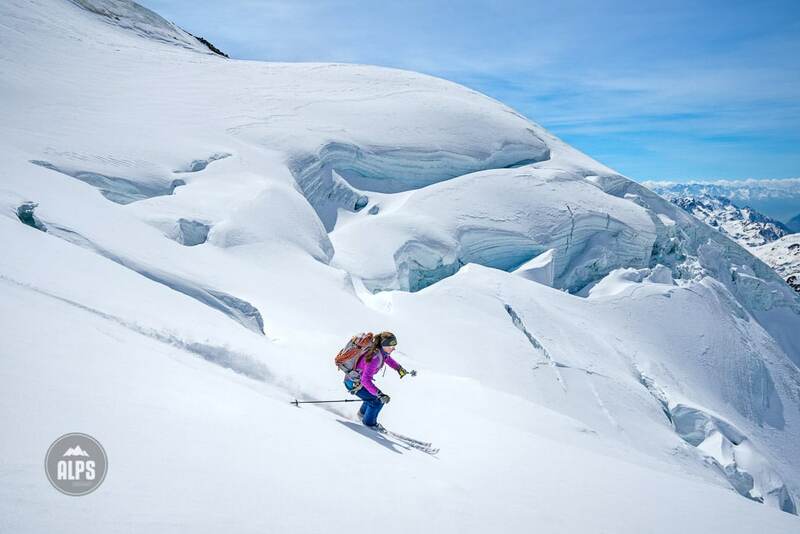 It still has sizable glaciers complete with serac zones and crevasses, plus some complex high alpine peaks, but overall the mountains here are more friendly with fast exits off the glaciers should conditions require retreat. 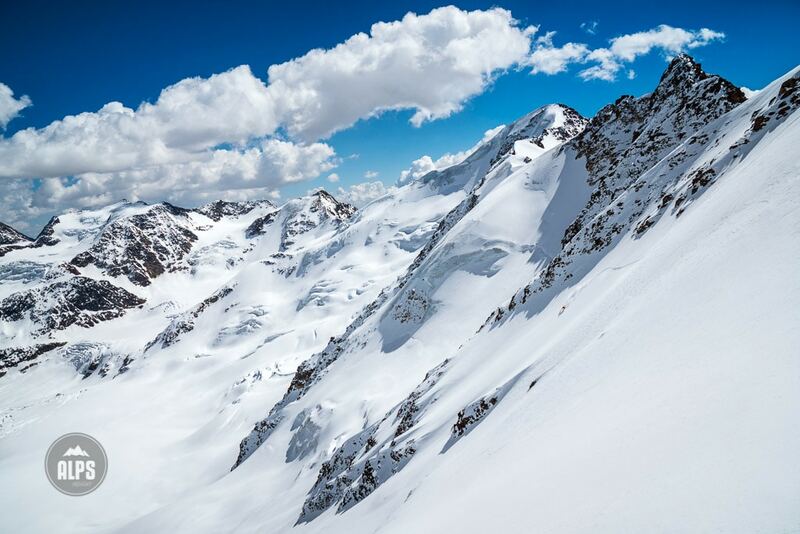 Climbing the big peaks, like the Monte Cevedale, Punta San Matteo, or Gran Zebru, requires basic alpine skills for the summits. Overall, the place feels manageable. Once you've spent a day skiing from one of the huts, you'll have a pretty clear understanding of what's what. The Ortler is not a point to point tour, in fact it doesn't even have to be a loop. It's an area just south of the Ortler mountain itself, but does not include the Ortler as part of the ski tour group. Within the area are several key huts; the Rifugio Branca, Pizzini, Casati and Marteller. Interestingly, there are old Cicerone Press books titled Alpine Ski Mountaineering 1 and 2. 2 is for the Central and Eastern Alps and includes an Ortler Grand Circuit. There tour takes in numerous huts outside of the primary area, and is a point to point tour. 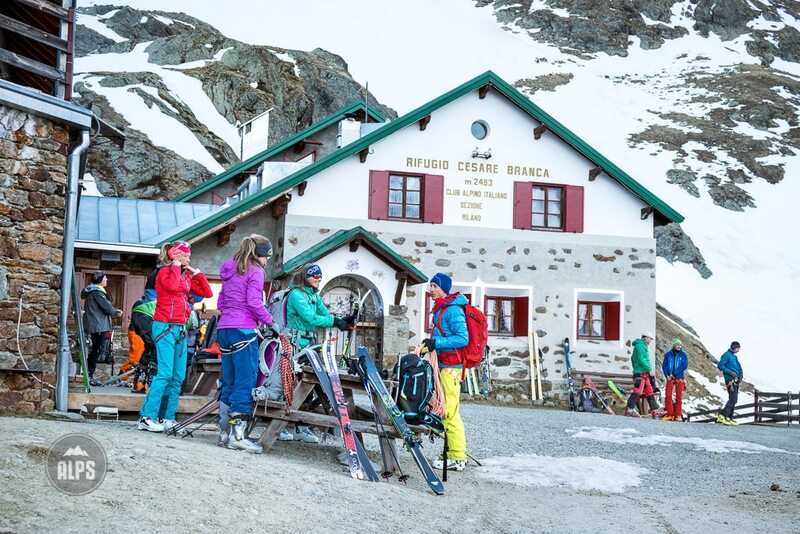 I've been in the Ortler four times and know many guides offering the Ortler on their program, and everyone does what we do... stay in a couple, or few, of the main huts, and ski peaks from the same hut for several days. Around 2006, the Ortler became very popular, especially for Americans. Besides the great ski terrain, the big draw was, and still is, the huts. They are incredible! Both the Rifugio Branca and Rifugio Pizzini are a step or two above all the other huts in the Alps. Private rooms, espresso machines, bars, showers, and even a sauna. And then there is the food.... Four course meals; antipasto, primo, secondo, dolce. This is not standard hut cuisine, which can be good, this is something better, much better. There are three primary ways into the Ortler Group. My preferred route is from the west side, above Bormio. You'll need a car for this as there is a long road that gets you high into the area. From the parking lot, it's less than an hour to the Rifugio Branca. I like this approach as you park close to both the Branca and Pizzini, my favorite huts and where we like to spend most of our time. The other options are from Solden, in the north, and the Marteller Valley, on the east. The Solden approach is quite popular as a lift can be used to get high. But, one thing to consider if you use Solden or Marteller is that if you are on the Branca side, where most people spend the bulk of their time, and the weather changes, you have a pretty complicated exit route as some big glaciated peaks block you from leaving. In comparison, if you have to ski out from Branca or Pizzini in bad weather, it's an easy and short downhill ride without glaciers. For our most recent trip, we only stayed at Branca (three nights) and Pizzini (one night) - skipping the other options entirely. 2017 was another miserable (low snow) winter for the Eastern Italian Alps so we opted to spend our time on the higher peaks of the area where the skiing was still old powder high, and great corn low. 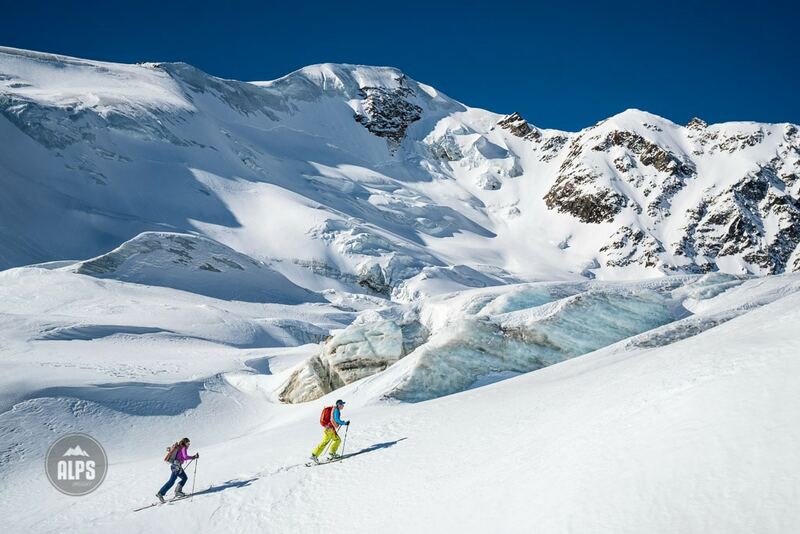 Our attitude switched from pure ski touring objectives into ski mountaineering mode. In four full ski days we climbed five of the classic ski peaks, skied some great snow, and spent our afternoons & evenings at the huts making friends, and of course gorging on Italian cuisine. 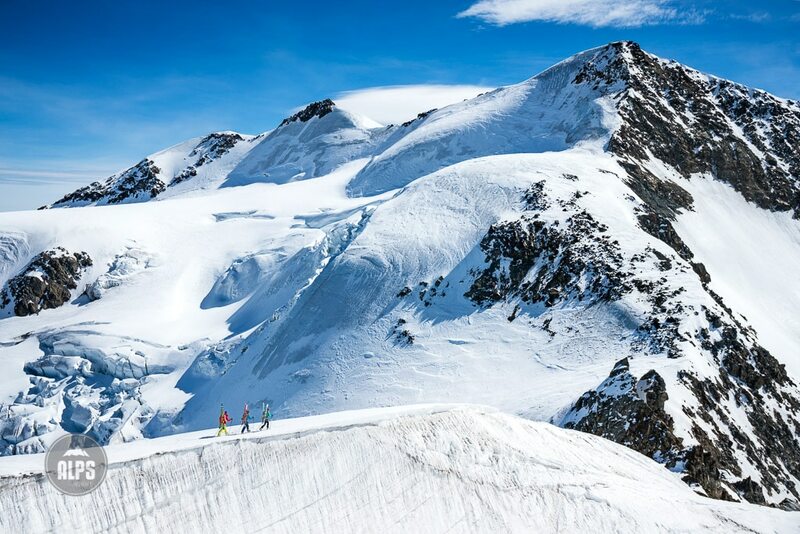 How does the Ortler Tour work? 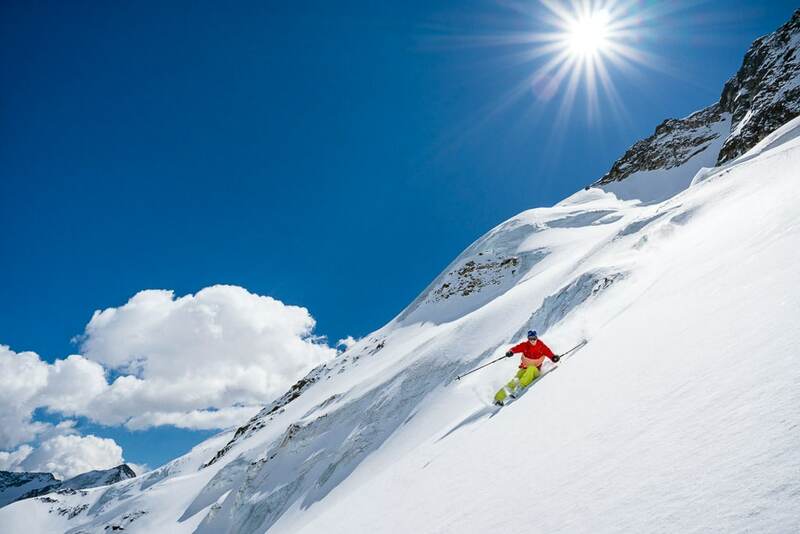 What to ski at the Ortler? Of course a mountain guide can organize all this for you, show you the best of the best, and keep you safer on the glaciers - which by the way require serious knowledge of glacier rescue and navigation. Check in with our great friend, and the very guy in our images, Simon Duverney of Altiplanet. 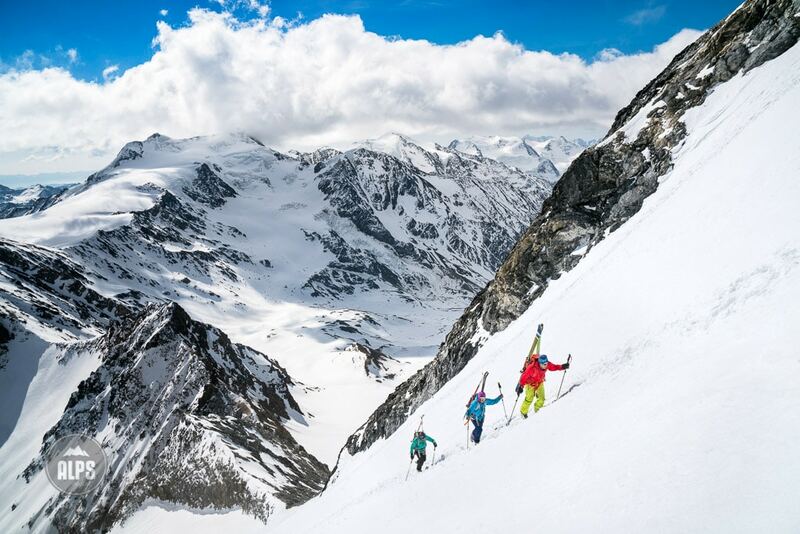 You might also enjoy our Story from the Ortler Ski Tour. 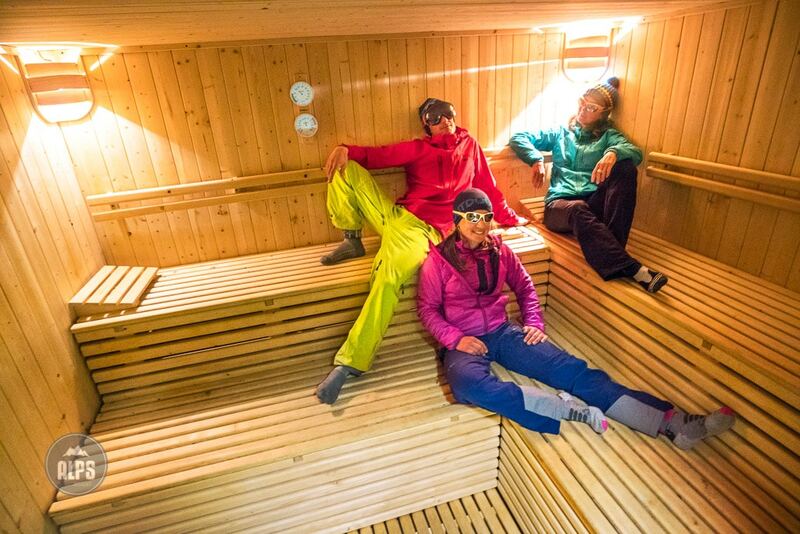 TIP: You caught that bit about the sauna, right? I was serious. Our group getting ready for the day at the Rifugio Branca. Simon and Marine beneath the Punta San Matteo's north face. Simon skiing amongst it all from the Punta Pedranzini. The Punta San Matteo is directly above him. During our traverse of Monte Pasquale and Monte Cevedale. Our route followed the rock ridge to the summit of Cevedale. Marine Clarys finding her way through crevasses off of Monte Cevedale. Il Primo at the Rifugio Pizzini. Literally right out the door of the Rif. Pizzini is the Gran Zebru, 3851 meters. Simon, Marine and Janine climbing the Gran Zebru.